Dr Chennu completed Medical School at the Tashkent State Medical Institute in Russia in 1993. Upon completion she relocated to Richmond Virginia to complete an Internship at the Virginia Commonwealth University in 1997, Residency program in Neurology at the Virginia Commonwealth University in 2000 and an extensive Fellowship in Neurophysiology in 2001 at the Virginia Commonwealth University. Dr Chennu continued at the Virginia Commonwealth University Health system as an assistant Professor until 2003 when she decided to enter private practice. From 2003 through 2008 Dr Chennu practiced privately in Richmond Virginia. She relocated to Fort Worth in September 2008 to enter private practice. 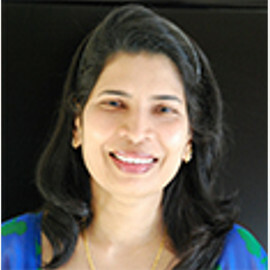 Dr Chennu received her board certification in Neurology in 2002 from the American Board of Psychiatry and Neurology.